You wanted a solution to extend your existing business applications to mobile devices, an intuitive solution, integrated in 4D, which doesn’t require specific expertise. A solution allowing you to break free from your desk and perform simple actions from anywhere. Object Relational Data Access, or simply ORDA, is the biggest feature set we’ve ever had … in more than 30 years. And the biggest announcement of the 4D Summit 2018. 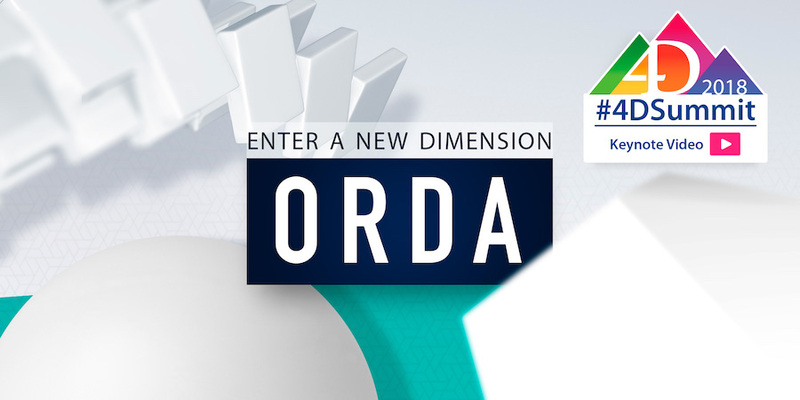 Watch the video of the ORDA announcement during the 4D Summit 2018 Keynote. 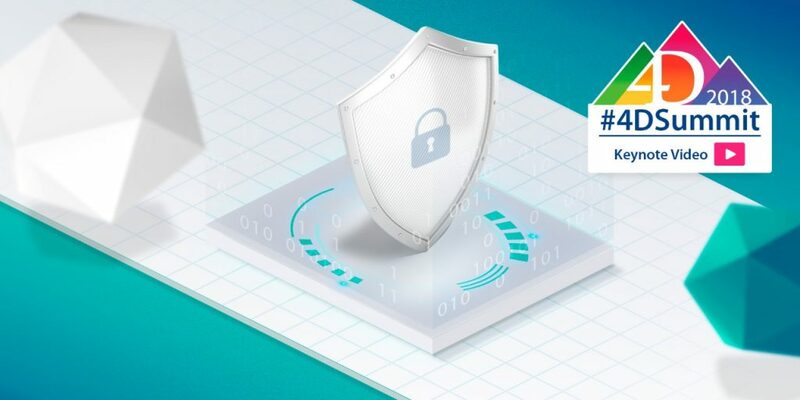 It features Thomas Maul, VP of Product Strategy, introducing this progressive technology and explaining how using your database as an object can open a whole new world of possibilities for your 4D-based applications. As 4D v17 approaches, it’s worth taking a moment to pause and think of all the possibilities 4D Write Pro has to offer. For those who have extensive 4D Write programming skills and are wondering if 4D Write Pro can compare, this blog post will answer this question and more! 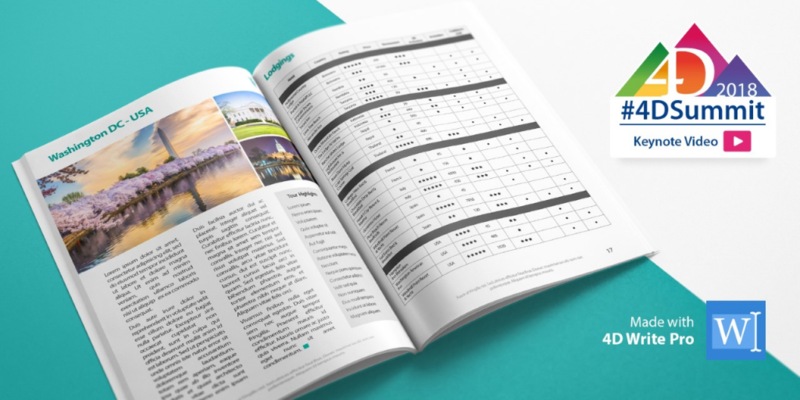 We’ll even give you a database example of a complex travel brochure to show you what 4D Write Pro is capable of and how it’s surpassed 4D Write in many areas! And if you’re still hesitant about whether or not to take the plunge, watch this 4D Write Pro video from the 4D Summit 2018 featuring Caroline Briaud, where she presents the capabilities of 4D Write Pro and how far you can go to create complex documents. The User Experience is an important step in the design process. However, you don’t often hear about it until something goes wrong! 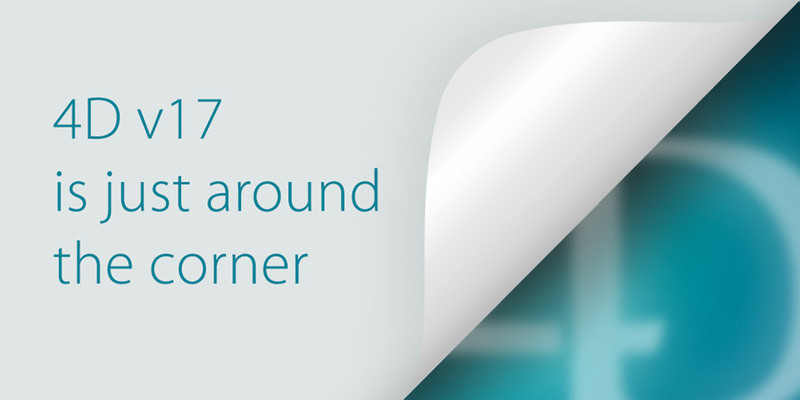 4D v17 can provide multiple tools to help you design applications that adapt to your users’ needs, starting at the early stages of conception. Thus, delivering an interaction that’s robust and more intuitive. User Experience was a key topic during the 4D Summit 2018. In addition to the List Boxes, another major feature was presented: The SDI mode. The #1 requested feature on Windows. Watch the UX video from the 4D Summit 2018 featuring Keisuke Miyako where he presented all the advances of list boxes and the newly added SDI mode. 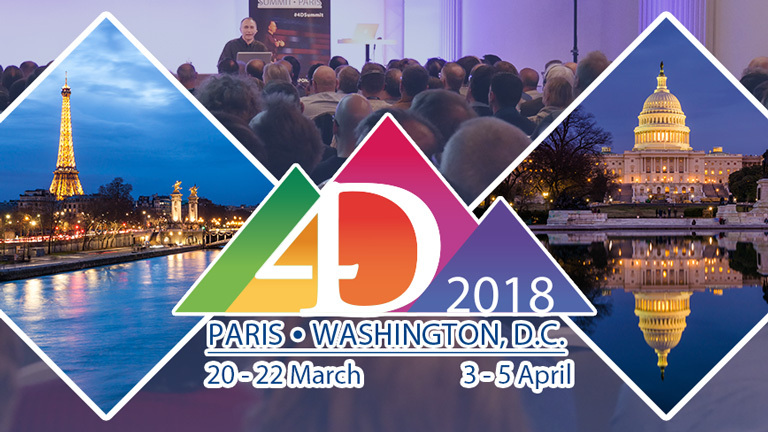 4D Summit 2018, which took place in Paris, France and Washington, D.C. recently, was filled with huge product announcements and a lots of exciting sessions. In case you missed it, catch up on the important revelations and technical announcements here. In this blog post, we’ll take a look back at 4D Summit 2018 and reminisce with some vivid videos! Highlights of the technical announcements from 4D Summit 2018! 4D Summit 2018 which took place in Paris and Washington DC recently, was filled with huge product announcements and a plethora of exciting sessions. It was a great experience for everyone who was able to attend! More than 450 attendees were on site to witness a lot of incredible revelations. In this blog post, we’ll recap the highlights from this year’s 4D Summit. We have some thrilling news to announce and the title may have already given a hint! 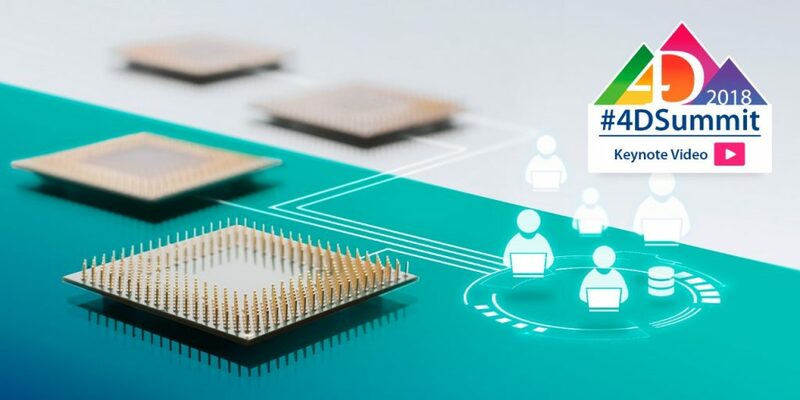 Lately, we’ve been working on preparing the release of 4D v17, which will provide new and exciting advances and even more reliable experiences for our customers. 4D Summit Advanced Training 2018 – Innovation at its finest! 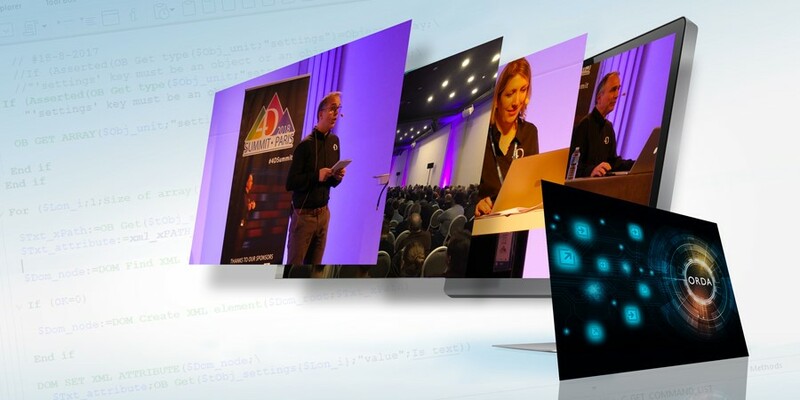 In this year’s 4D Summit Advanced Training, you’re going to learn about a lot of new innovative concepts that will be revealed during the Keynote and the MasterClass. Not only sugar syntax, but accessing data in a very different way. 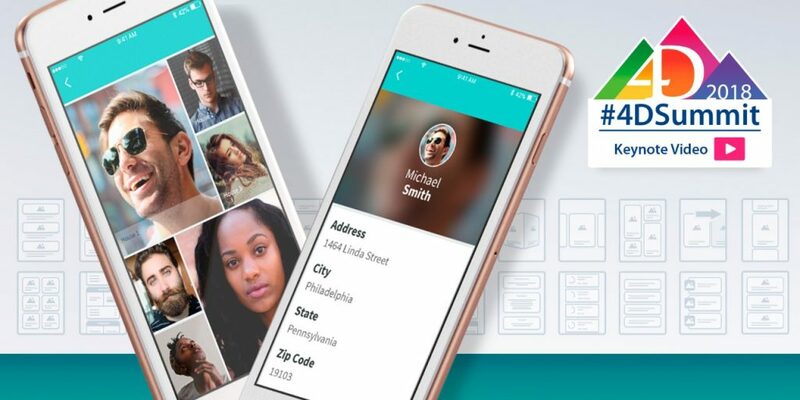 Not only will these cutting edge features will allow you to take your applications to a whole new level, but they will also help you attract new talent! However, if you’re still skeptical and trying to decide if it’s worth booking a whole day dedicated to this new version, well the answer is: YES, it’s definitely worth it!